Dad, did you want a boy or a girl? Dad, did you want a boy or a girl. Just tell them the black kid did it! don't you talk about science, boy! we're strongly democratic in this house, and deal strictly in emotions! 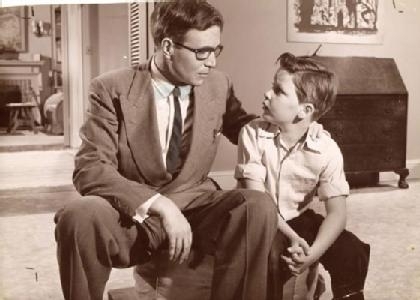 I Don't Know Son, But Trump is about to get schooled by Mueller.